Visiting Anchorage, Alaska is like visiting one of the last best places on earth. Alaska is known for its natural beauty. You may think that Anchorage is super expensive to visit, but there are actually a few free things you can indulge in. Don’t ever turn down something free to do, especially when it’s surrounded by mountains, lakes, rivers, and more! The best part is less than a million people live in the entirety of Alaska, so not one spot is too overpopulated. These are the best Free Things to do in Anchorage Alaska. When visiting and looking for a place to stay I recommend checking Airbnb, it’s free to sign up and look around and if you sign up with my link you get a free $40 travel credit which is many locations can be a free night! 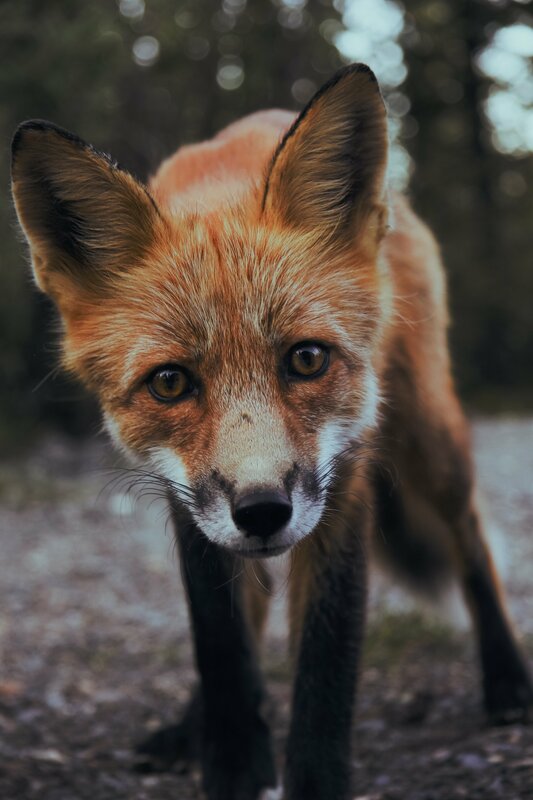 Just taking a glance around the site there are so many coy cottages in the woods or with a great view in Anchorage Alaska for under $100 a night! Anchorage Museum –You better believe that Anchorage, Alaska has a museum for you to check out. This museum is focused on different aspects of Alaskan culture. This museum isn’t always free, but they do feature free days! Disc Golf – Get a little Disc Golf action in. One thing that Anchorage, Alaska is known for is its disc golf. There is so much space to do it in. You should also take note that Anchorage has 6 different courses with an incredible view! Campbell Creek Science Center – When visiting keep in mind the Science Center can be 10 degrees colder than the official Anchorage Alaska temperature. This is 740 acres of an outdoor science center. There are trails, path, activities and more. 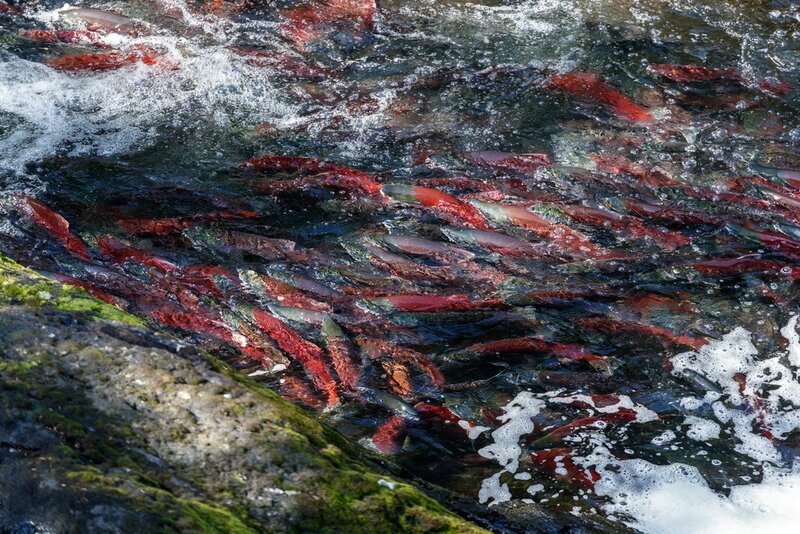 Ship Creek Salmon Viewing – Want to get up close and personal with wildlife? You can when you visit Ship Creek. This place is amazing. You can see Anchorage in the background, as you fish or observe other people fishing. It’s truly an amazing experience. Eklutna Village – Don’t go to Eklutna Village expecting a ton of people because only around 70 people reside here. At this village, you won’t see a ton of people, but you will see a village of people that have been around for years and years. The Eklutna people existed before the Alaska Railroad. Eagle River Nature Center – Another great free place to check out is Eagle River Nature Center. This place has miles of hiking trails. If you have never hiked in Alaska, you have never lived! Eagle River Nature Center is a way to see the wildlife in Anchorage up close. Tony Knowles Coastal Trail –Imagine being able to see whales and moose on a trail right in Anchorage, Alaska, you can with the Coastal Trail. This trail follows the shore of Cook Inlet. You can walk this 11-mile trail or you can rent a bike or bring your own! 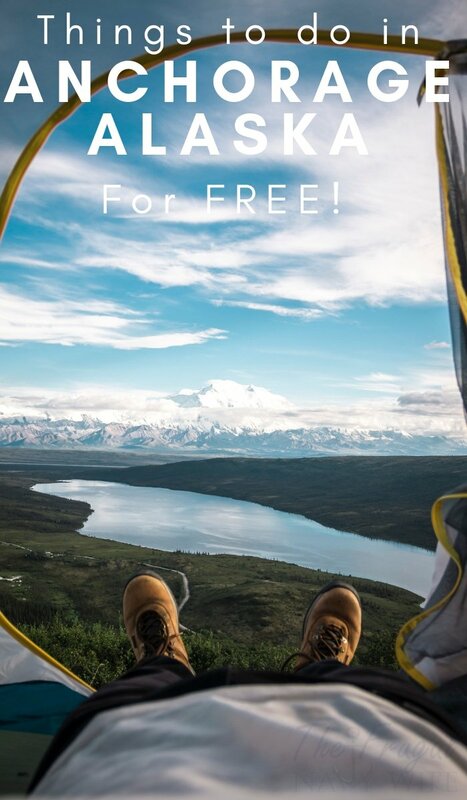 Hit up the Campgrounds – Did you know that some of the campgrounds in Anchorage, Alaska are free? 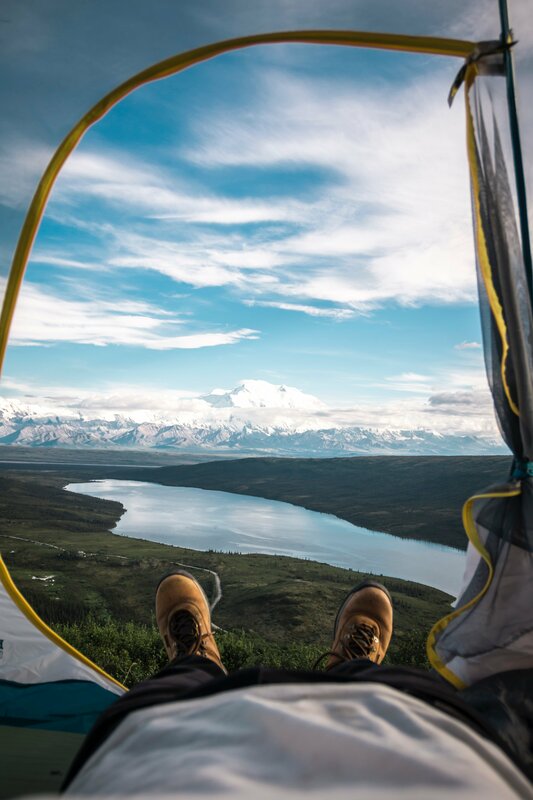 A few of the free campgrounds in Anchorage include Bird Creek, Eklutna, Eagle River in Chugach State Park. We share How to Find the Best Free Camping Sites & Free RV Camping. Alaska Public Lands Information Center – It is filled with info on the National and State Parks in the state along with the public lands info. 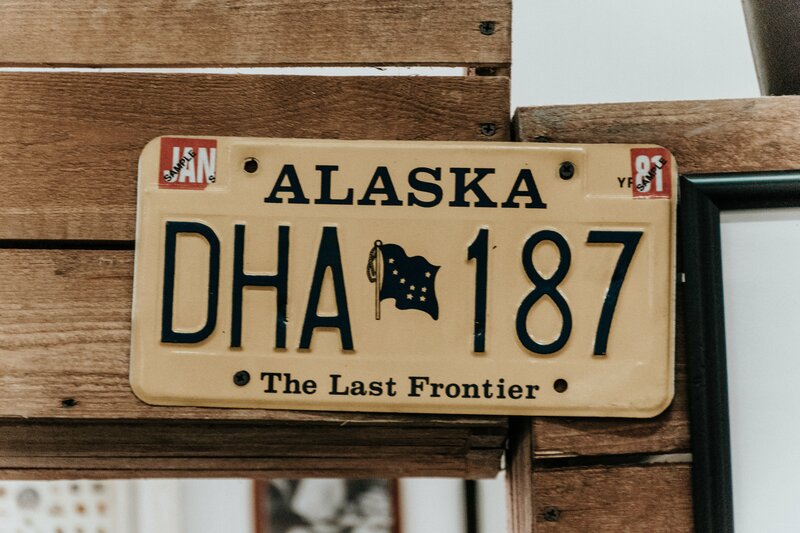 Alaska Trooper Museum – Police officers in the Alaska Wilderness are a whole different bread and this museum is an amazing tribute to them! 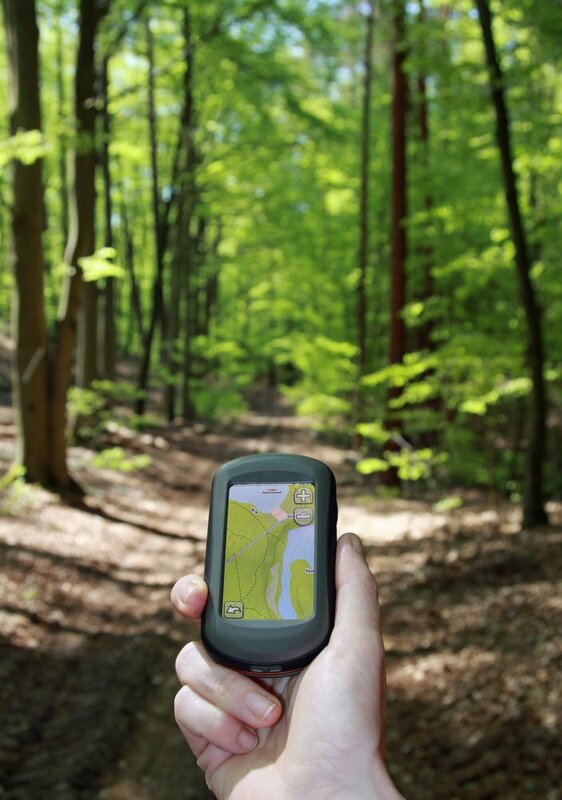 Geocaching – This is a great way to find little unknown spots in any area. Use your smartphone to follow the clues to your location. Alyeska Roundhouse Museum – Located just south of Anchorage and on top of a mountain, the views here are unbeatable! Potter Marsh Bird Sanctuary – Also just south of Anchorage this birth sanctuary has over 220 different type of bird you can look for as you stroll along the 1,150-foot long boardwalk. Anchorage Market – As if visiting Anchorage, Alaska wasn’t amazing enough, take note of the market that’s available. Imagine a huge farmer’s market and this is what you will find at the Anchorage Market. Lots to see do and consume! Kincaid Park – This is a 1,400-acre park that overlooks Cook Inlet and has many trails to take in. The park is also home to many animals from Moose to foxes. Earthquake Park – Take in the history of this 9.2 magnitude earthquake that caused massive damage to Anchorage and the surrounding area. It hit on March 27, 1964, and was the second strongest ever recorded. Flattop Mountain – This is Alaska’s most hiked mountain. To hike to the top it’s a 3-mile round trip hike and there is some amazing wildlife to take in on the way. 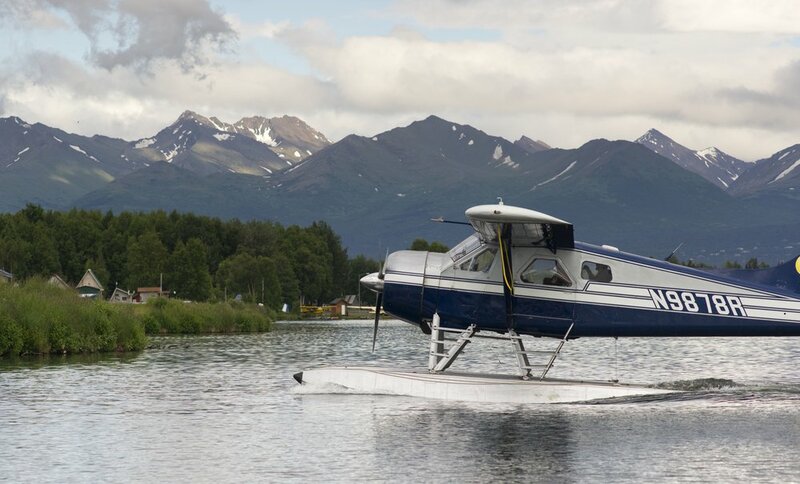 Lake Hood – This is the busiest floatplane runway in the world and the best reminder as to how different Alaska really is. Seward Highway – Stretching the 128 miles from Anchorage to Seward this is a very scenic drive. Passing along the water, mountains and even glaciers, beware of wildlife while driving! Girdwood – Located on the Seward highway the main attraction here is the Lower Winner Creek Trail. It is a 6-mile round trip hike that takes you to the most beautiful gorge! Whittier – Located just outside the city, you would never know this used to be a top-secret base during World War II. It still feels cut off from the rest of the world with amazing water and the small town feel it’s a must-see. Anchorage Log Cabin Visitors Information Center – Here you can grab a map for a free self-guided walking tour of downtown. John Bagoy Memorial Cemetary Tour – This tour is put on by the Cook Inlet Historical Society and generally happens in June, just check the calendar. It’s perfect for any history buffs and there is so much history here. 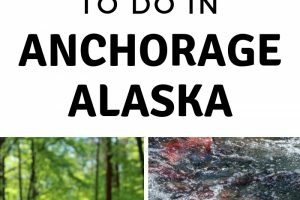 Did I miss any Free Things to do in Anchorage Alaska? Let me know in the comments below!